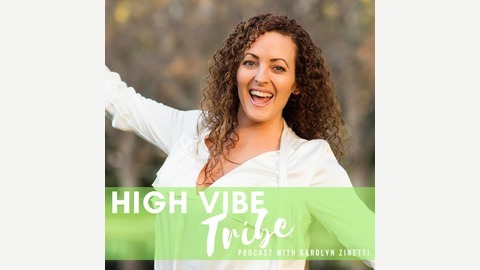 Karolyn Zinetti is a naturopath and wellness leader with the intention to uplift and inspire you to live with limitless courage, connection, and contribution. 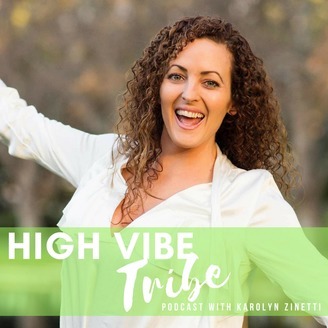 Each episode we meet international thought leaders in wellness and personal development. We share their journey from "adversity to victory." Their daily habits, and success secrets to accelerate your growth, activate your true potential, and empower you to live the life you LOVE! www.highvibetribe.com.au. Todays special guest is Mike Sherbakov founder of The Greatness Foundation. Mikes fave quote: Your actions speak so loudly, I cant hear what you say. Ralph Emerson.